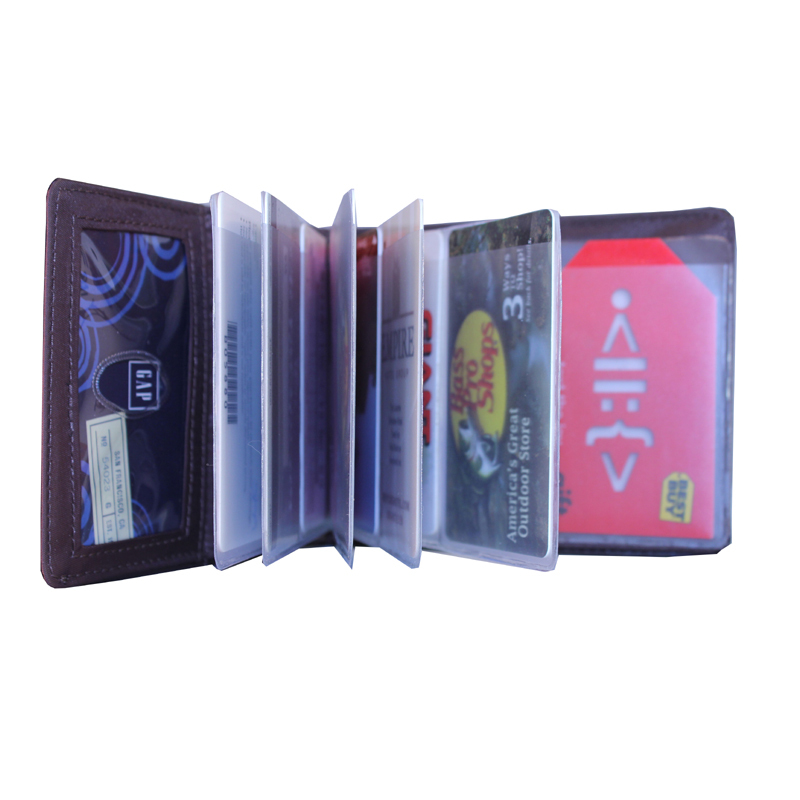 We created this flexible plastic card insert to fit neatly into the Super Skinny wallet with Horizontal Pockets. 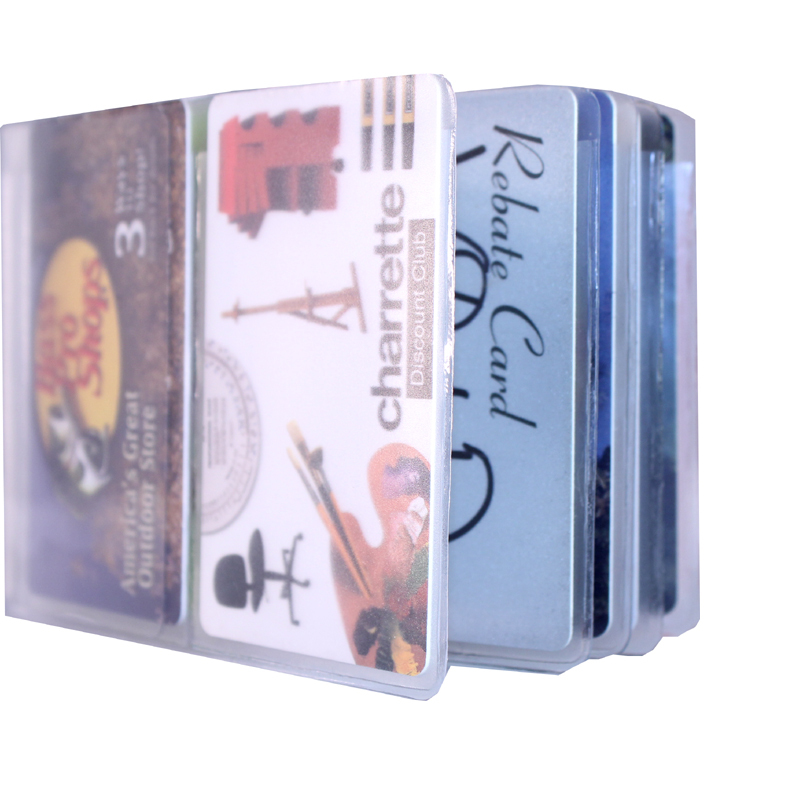 The insert has 6 pages of double slots, enabling you to carry an additional 24 plastic cards or photos. This insert has a horizontal pocket flap designed for our Horizontal Pocket model and will not insert into a Super Skinny with Vertical Pockets. 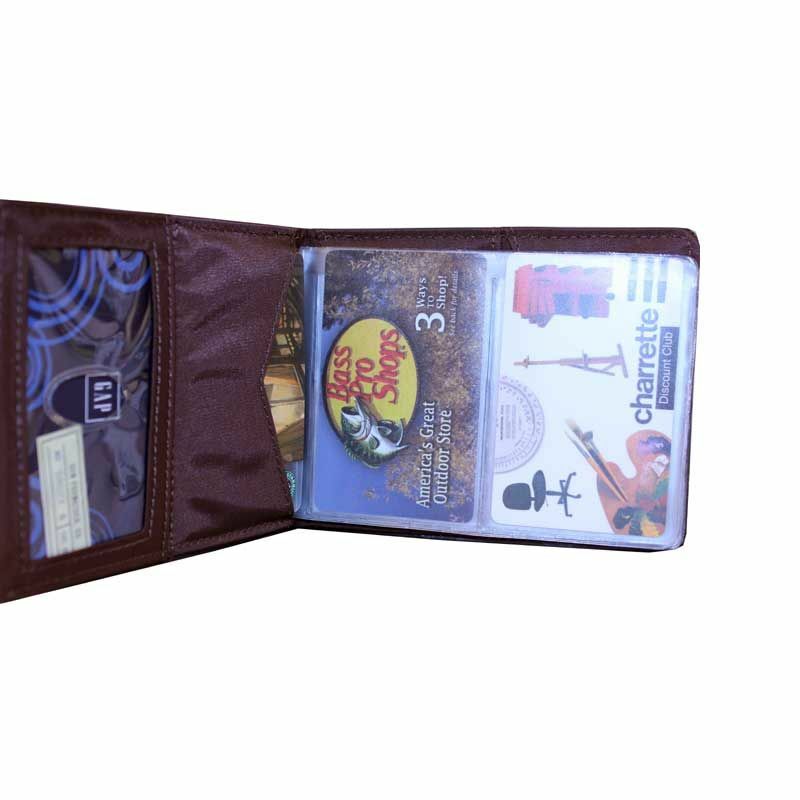 Wonderful product, completes the Big Skinny to become a bill fold/wallet for all your needs, pics/gift cards/credit card 6 pages displays 4 slots per page. The order was correct. The insert fit in my Big Skinny wallet.The cards fit better in the insert. Looked all over and Big Skinny was the only one I found that had the insert to fit my wallet. The price was great too. Now I know where to go to buy wallet inserts. Very happy with my purchase! It is the perfect thing to use to carry photos/credit cards around works with other wallets as well. the sleak design is perfect. Had been looking all over for something like this to fit my wallet with no luck. This seems well made and fit perfect. Time will tell. Have had this wallet since 2013. Love it. Had to reorder the photo/ card insert got prompt service & delivery. Have only good things to say about this product. Great. Excellent took care of all my cards!!!! Love my wallet but when the windows wore out I couldn't find replacements. Then I found Big Skinny and the perfect replacements. The windows actually seem to be sturdier than the original ones but only time will tell. I am very happy with the insert. It holds 24 cards wich is great.